There is a fine and delicate line for a city to walk in the world between Rangoon & Paris….. “undiscovered” and “discovered.” First, a city is discovered by only the most intrepid of travellers…. those who are willing to put up with answers to the questions from their friends & family of “why would you go to Almaty/Luang Prabang/Sarajevo/La Paz.” A few of those travellers decide to share their love for their new favorite city on their blog or a travel board, and the next “generation” becomes curious…. The curious begin to contact the intrepid and get tips on where to stay. The curious venture out and explore the city with the benefit of some idea on how to arrange their trip and are even more open to share this with their friends…at work…. to anyone who will listen. The cycle goes on until the destination reaches a certain unique point which will define it going forward. Will the place stay “secret” and a destination for those in the know to enjoy, or will it be overrun by tourist hordes and succumb to mass tourism? Thinking back to the early 2000’s when I used to spend my idle hours on www.eurotrip.com and other sites, threads always came up to discuss what city was “the new Prague.” Was it Vilnius? Krakow? Lviv? 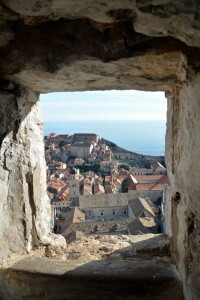 It almost seemed a race to visit a city before it was “spoiled” by mass tourism. And were the cities spoiled? Some…. like Prague changed wildly as Ryanair & Easyjet added it to their destination map. Others such as Lviv, Krakow & Vilnius somehow retained their initial charm – even with the influx of tourism. What is the magic ingredient that allows a city to stay true to itself & it’s history and at the same time welcome 10X the amount of tourists it did in the year before? 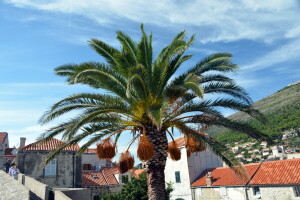 Sunday, walking through the squares of Dubrovnik, I found myself pondering these same questions. I was here in 2000; a year after Peter and I saw it as our ultimate destination in Croatia after spending the summer in Prague. It seemed untouchable…perfect…exotic. So a year later I sailed from Bari to Dubrovnik on a decidedly unromantic vessel, sleeping on the deck next to a chain smoking Croatian under the stars for the entire journey. 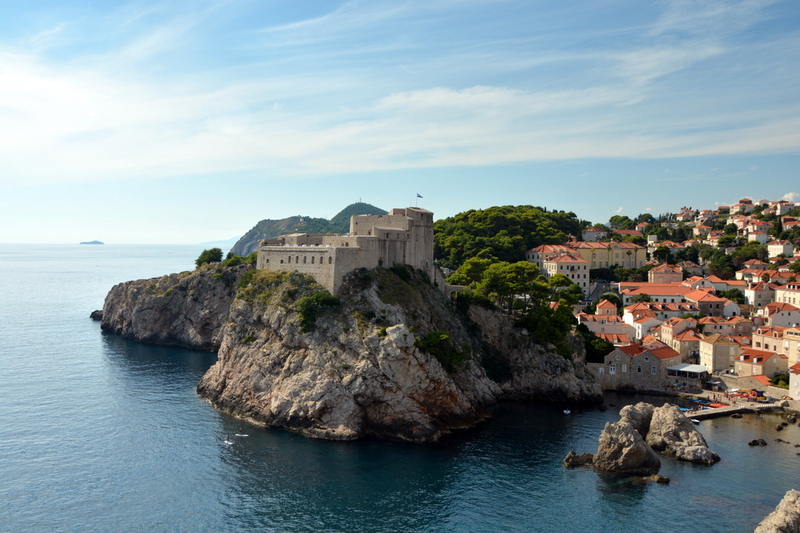 This was not “Royal Caribbean” Dubrovnik…. arrival on the port meant finding an elderly woman willing to rent a “Sobe” to me with a good location since all the hotels and hostels were destroyed during the war. After settling in and a short walk to the Pile gate, I settled in for a Dalmatian meal. I don’t claim to remember the exact cost, but can assure you that for less that $10 I ate better than I had the past 4 months (and I’m sure I didn’t go thirsty either). The city was being rebuilt…countless structures were covered in scaffold & restaurants were just starting to open up. The tourists? They came from Italy…from Slovenia…. nearby countries excited to see the “Pearl of the Adriatic” they had long heard about. Americans…Canadians…Australians…. we were exotic still. Flash forward to 2014. Huge tour groups listen to their guides through headsets and are led to all the must see sights of the city. I didn’t even know of these sites when I came before, the overall city itself so beautiful it was easy to overlook the history of the churches. 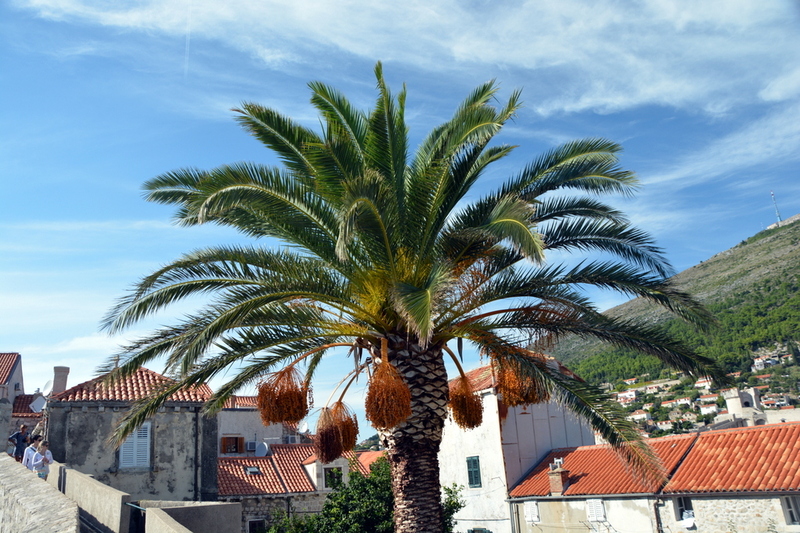 The squares are packed with restaurants, each promising “Dalmatian Food.” A see a sign for a restaurant where “the locals eat.” We meander the hot streets and enjoy what is to me a classic Dubrovnik meal — crni rižot (Squid ink Risotto). The taste is familiar, even if the cost is increased. It’s OK I think…. this is success for a city who saw such tragedy. 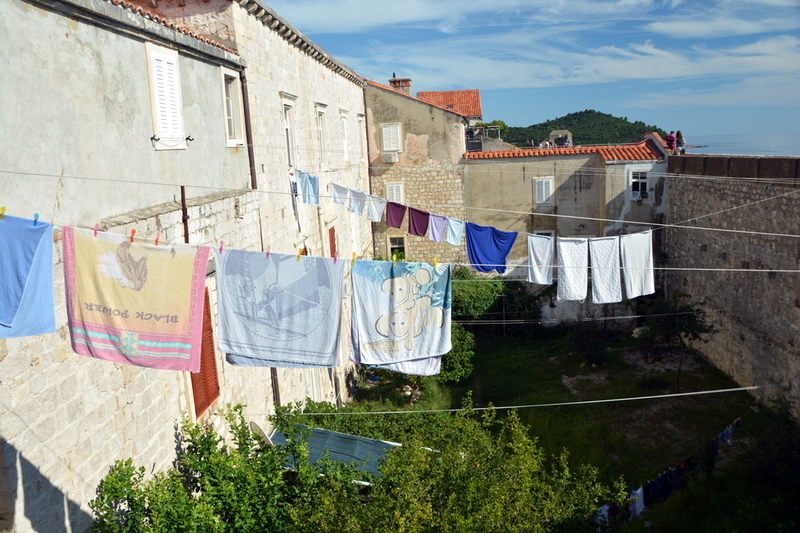 The sun beats down and we are fatigued after moments of walking and we find ourselves near the Buza Bar. This is the little bar built into the ramparts of the city walls with an impossibly gorgeous view that I built a website for in 2000 when no one could find the place. The bar that served refreshing Ozujsko Pivo for 10 kuna ($1?) that I thought was expensive (but worth it) in 2000. We take a seat and the view is identical! Gorgeous, impossibly blue seas are our view. I look at the menu card however and notice the price… 36 kuna for my Ozujsko. I look around the bar and notice the clientele….. years ago backpackers lined the chairs, chilling out and blowing their budget on the expensive beers. 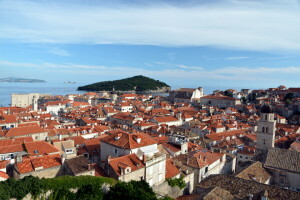 Today, the first thing that catches my eye is a middle-aged couple with a Rick Steves Croatia & Montenegro book. What the hell? 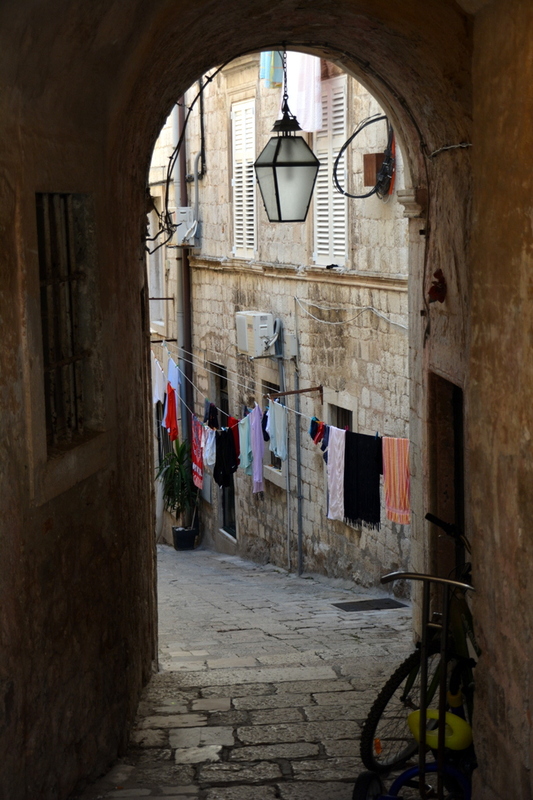 Rick Steves has a Croatia & Montenegro book? I digress…. 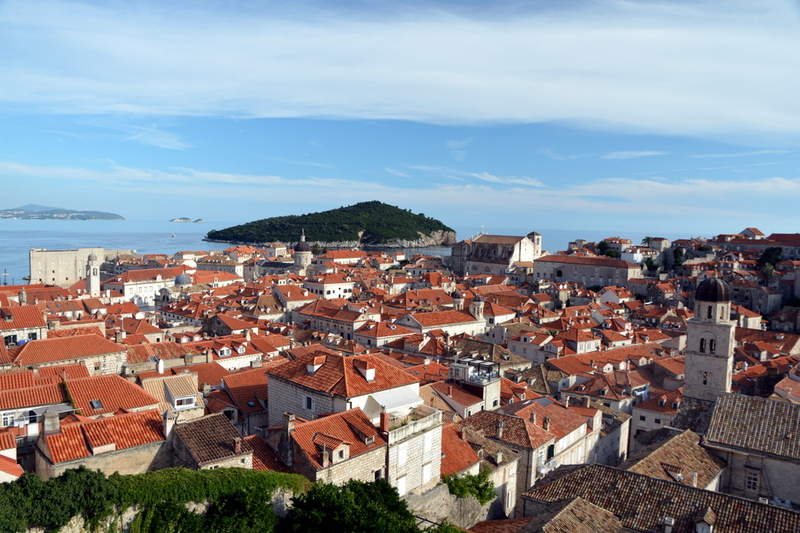 The day finishes with a walk along the walls of the city. I’ve made this walk before, but years ago it finished mid-day through as the eastern-most walls were under reconstruction. It was only possible to walk half-way. Today – we walk the entire course. It’s remarkably beautiful – there really are few places like this in the world. As we drive back towards the Montenegrin border to our apartment I’m left pondering the day. Is the change good? In many ways yes…. 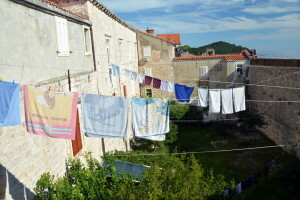 the opportunity for the citizens of Croatia is most certainly improved as compared to years ago. 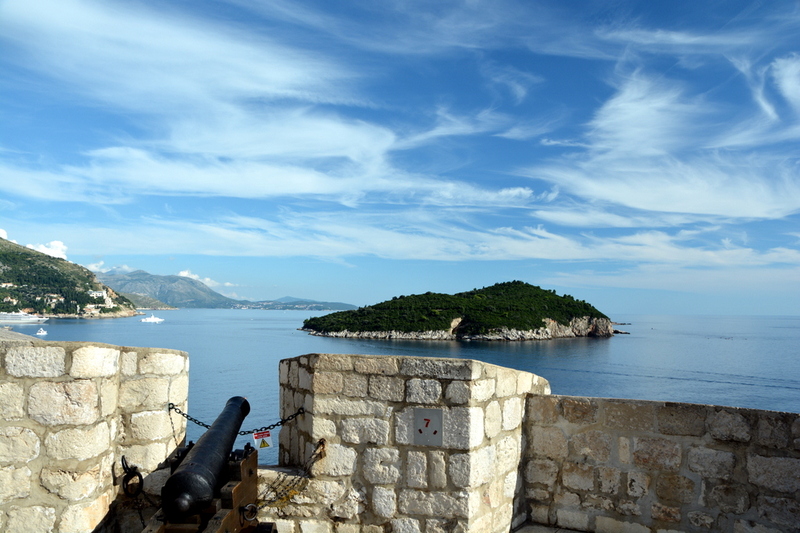 Part of me wonders…at what cost however….. will Dubrovnik turn into Venice— a disney-esque shell of itself? I must admit, I almost feel like I’m going back to Homewood, Illinois when we pull back into Boka Kotorska and near Kotor. There’s something magical about this place that puts me at ease… It’s a world away from everywhere in the world. I’ll save my musings on Kotor for another post, but it has grown very close to my heart. It’s not my role to declare Dubrovnik’s “fate.” For me, I reflect to the day and know I’m glad to have made the drive. 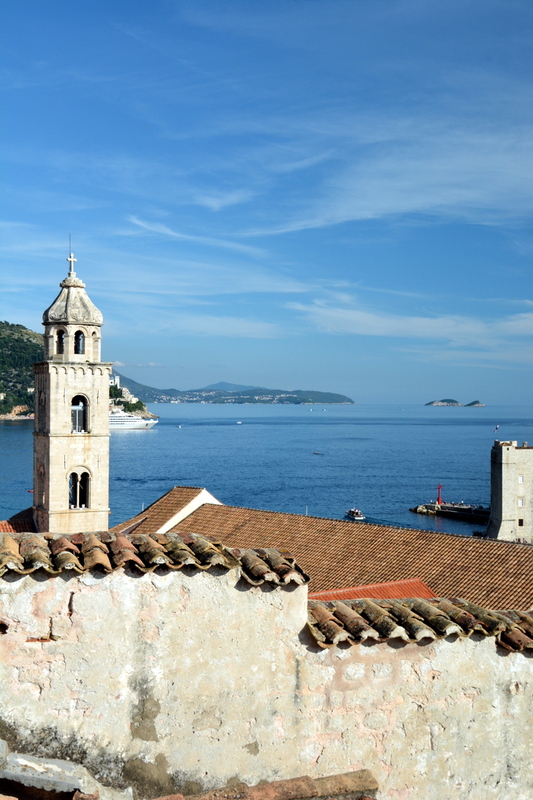 Dubrovnik, like Prague, remains one of the most beautiful places I’ve ever had the pleasure of visiting. I only hope it retains it’s unique & special character, so that the travel writers of today (and tomorrow) can write of it in the same ways I first read of it. The intrepid pull no punches in their remarks, and I hope the curious and those who come after can have the same magical experience I’ve had in the future. 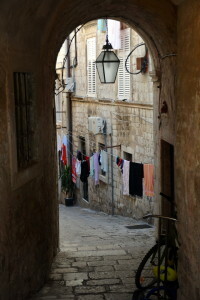 This entry was posted in Croatia, The Journey and tagged Croatia. Bookmark the permalink. Amazing photos! 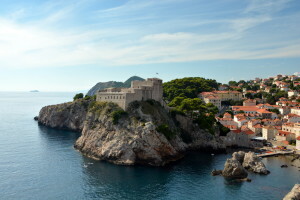 I’ve always been wanting to visit Dubrovnik, still looks like it has plenty of beauty and character at the moment, so I better add it to my summer wishlist!! You should mos def go — it’s absolutely more gorgeous than I could capture in any pic!